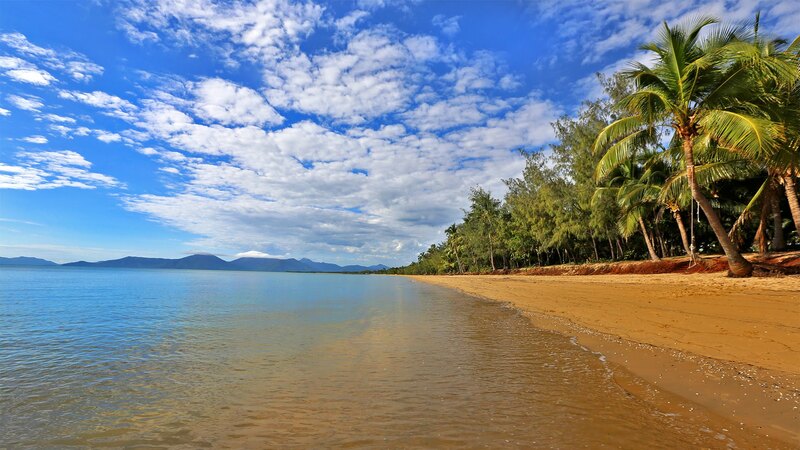 For Cairns’ largest range of Atherton Tablelands tours contact our tourist information center and ask for our Tablelands specialist who can assist you with all options including self drive and day tours with pick up and dropoff from your hotel with full inclusions including lunch, Lake Barrine and Paronella Park. 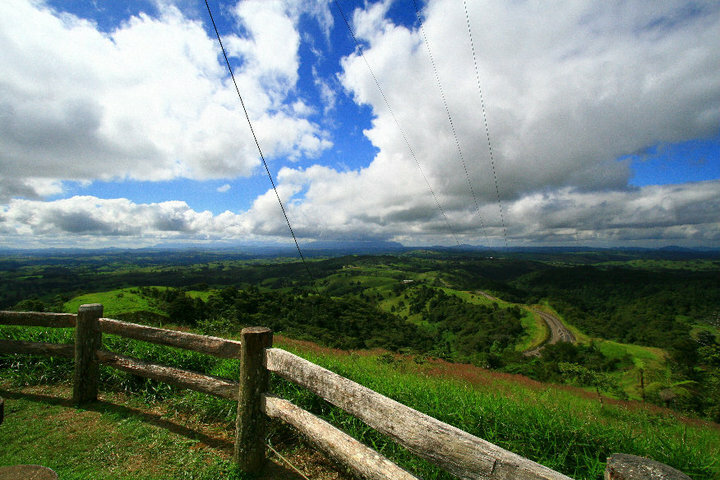 Atherton Tablelands is a favorite location of ours that we regularly visit. Utilize our local experience. 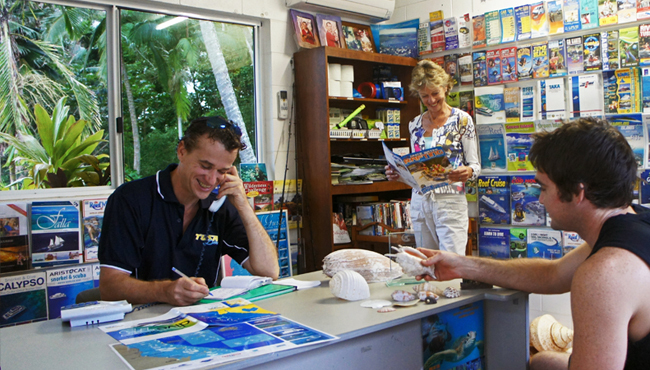 Visit our Cairns Beaches Tourist Information Centre Ideal for visitors to Cairns and to the Cairns Northern Beaches. We are the specialists in Coming Soon. We are located just 5 minutes drive from Skyrail. Close convenient and well worth the drive. 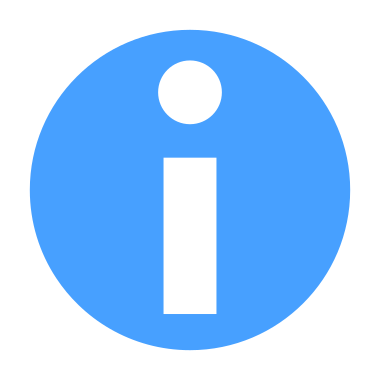 Utilise our award winning Cairns Beach Visitor Information Centre’s huge range of all Cairns tours and our extensive knowledge of Cairns Activities and trips. We specialize in Cairns Great Barrier Reef Trips so make the most of our local knowledge and drop in, or just phone on 07 4055 7158 or email us.